Corporate signs give your business consistent impact and recognition. What is a corporate sign? Any sign as part of series of signs for a company or organisation. Large companies need to maintain brand consistency across multiple operating sites. Corporate signs are designed around brand guidelines to ensure all signage is similar. What are the advantages of corporate signs? How can we help with corporate sign? Corporate signage needs to be designed using brand guidelines to ensure all signage is similar across multiple sites and all different types of sign formats. 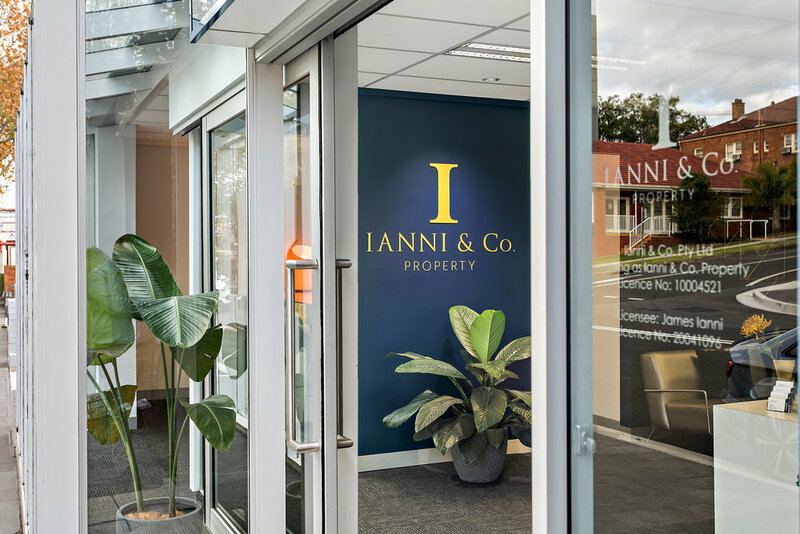 Visual Energy Signs is an experienced signage company in Wollongong that provides a complete service to deliver your corporate signage project. This includes design and documentation, planning, engineering, council approval, manufacture, traffic management, safety access equipment, installation and maintenance.